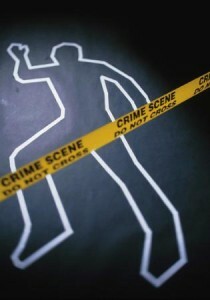 Bahamas Press is reporting the first murder for the year and the 187th since 2009. Police are investigating the discovery of a man who was found dead with injuries to his back behind the Burger Barn on Carmichael Road west. The victim is known as a caretaker for the property. Police aren’t saying a DAMN word, but ya know BP, we do our own investigations and murder counts. The victim, believed to be in his 40s, was discovered with marks to his back. Again, some 187 persons have been murdered since 2009. Previous articleIf BTC is not sold, Why are ads being ran online around the region to fill positions at BTC? William Allen is the victim of this first murder of 2011.